I have a brand new vortex rangefinder ranger 1500. I took it out of the box took a look at it and put it in the safe. The only reason I haven�t used it is because I have a g7 rangefinder that I use instead. Comes with everything including the original box. 300.00 shipped to your front door. 1. 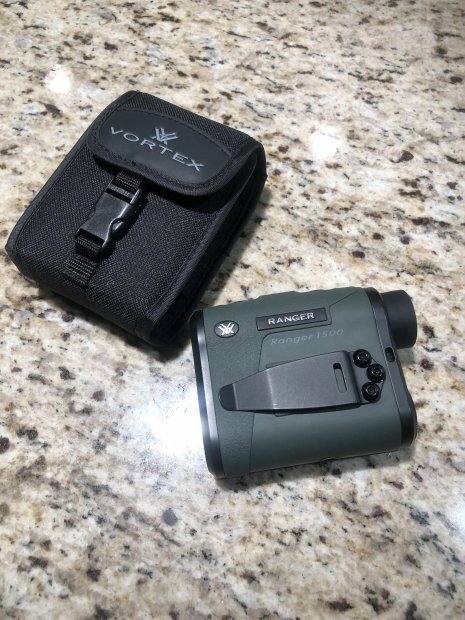 "RE: Vortex rangefinder ranger 1500 "
Checked on my pricing and couldn�t find this rangefinder new for cheaper. 2. "RE: Vortex rangefinder ranger 1500 "
3. "RE: Vortex rangefinder ranger 1500 "
4. "RE: Vortex rangefinder ranger 1500 "
5. "RE: Vortex rangefinder ranger 1500 "
6. "RE: Vortex rangefinder ranger 1500 "
7. "RE: Vortex rangefinder ranger 1500 "
8. "RE: Vortex rangefinder ranger 1500 "
Will you trade for a Leupold RX-1200i TBR Rangefinder? 9. 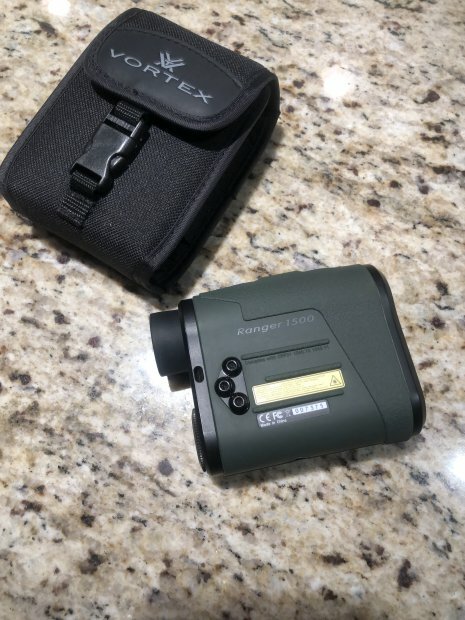 "RE: Vortex rangefinder ranger 1500 "